Bangkok is one of the most exhilarating and astounding destinations in the Asian continent, described as a city of contrasts and fun. The Thai capital is globally famous for being a happening getaway option throughout the year. However, when it comes to Chinese New Year, the city showcases its complete potential and offer its visitors a panoramic experience whilst rejoicing the festivities of Chinese New Year. 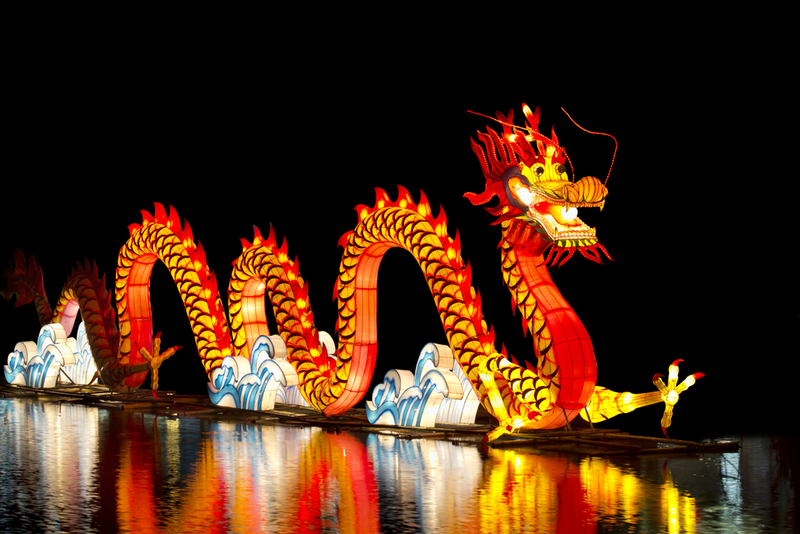 Galas begin a couple of weeks before the big day and travelers can have the most fun and bewitching traveling experience whilst visiting to the myriad events such as dancing dragons, feast processions, Chinese New Year special markets and more. Besides, the local gives the most amazing experience to its guests and offer the exposure of generosity followed in the Chinese culture. One of the most prosperous, versatile and most visited destinations in the Asian continent, Manila is among the perfect places to visit in Asia during Chinese New Year for not only the festivities, but the climate conditions. The picturesque capital of Philippines makes an ideal place to enjoy moderate weather conditions whilst savoring on the pleasant potations and traditional delicacies served during the festival. 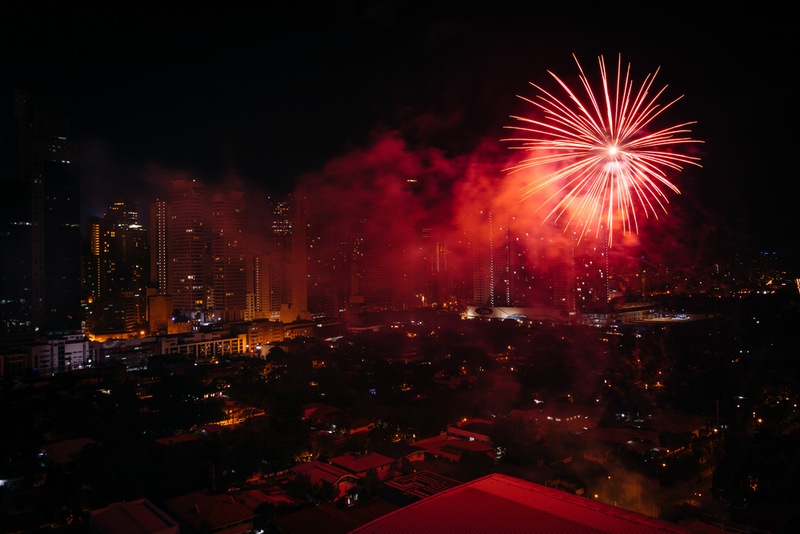 The city of Manila get transformed into a picturesque place during the Chinese New Year celebrations and travelers from around the world gather here to enjoy and be a part of this gigantic celebration in the beating heart of the Philippines. The theme parks, alleys, marketplaces, shopping malls and more, everything gets into the mood of Chinese New Year and you can stumble across many Chinese New Year special sales and offers provided by the vendors. 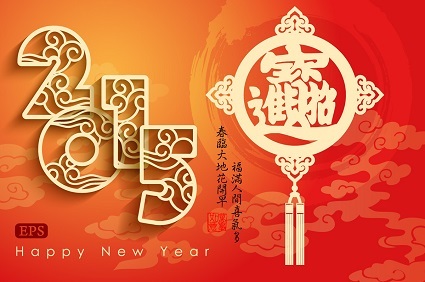 The Chinese capital Beijing is the hub of all Chinese New Year celebrations across the world. A city that becomes a big-sized carnival itself, Beijing makes the perfect getaway ever to enjoy Chinese New Year celebration in the world. Offering many activities, galas, events and more, Beijing gives the ideal mood to the locals as well as visitors taking cheap Chinese New Year flight deals and expecting to have the most fantastic voyaging experience during one of the biggest cultural festivals of all time. Comprising parades, fireworks, shopping markets, food, drinks, dancing, singing and more, streets of Beijing gives the most astonishing experience and all you can see is the happy people, gathering around and greeting acquainted people with best wishes whilst wearing traditional dresses and offering generous help and hospitality to the guests. Singapore is one of those island countries in Asian continent that is not only great when it comes to beach holidays, but also becomes a highlight during the Chinese New Year season. Offering a celebration that begins from 3 weeks prior to the big Chinese New Year day, travelers can have the most astounding experience of all time during the period. Voyagers from around the world tend to travel across and visit this beautiful island and get delighted by the superlative festivities comprising seasonal markets with huge discounts, processions, galas, exchange of mandarin Oranges for good luck and more. Besides, the season is also perfect to get a dip at myriad beaches across the island. So, if you are heading to Singapore during the Chinese New Year, you can have all the fun possible in the world to have at Singapore. 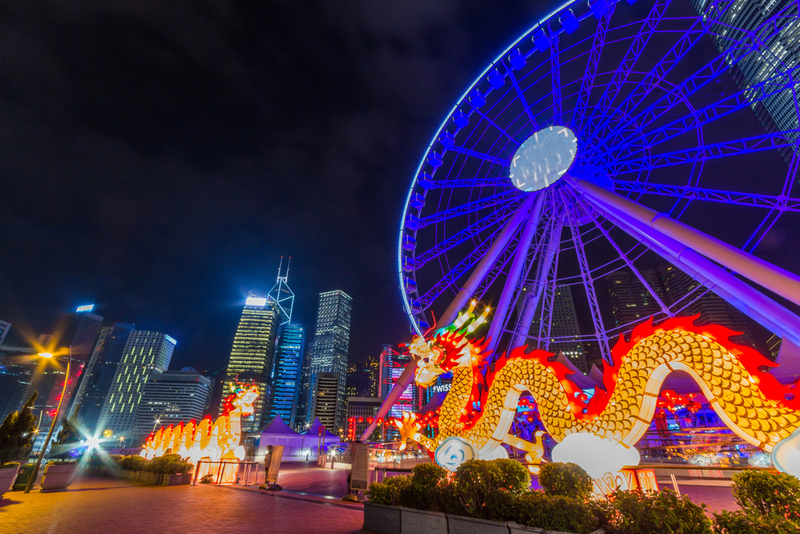 Among the most popular Chinese destinations in the world, the autonomous region of Hong Kong is a seamless destination to be during the Chinese New Year celebrations for obvious reasons. A city that comprises both traditional and modern ways of celebration, Hong Kong offers a thorough exposure of rituals that are majorly followed across the world with some unseen traditions that are rare to be found anywhere apart from Chinese continent. The biggest highlights of the Chinese New Year in Hong Kong comprises fireworks at Victoria Harbor and spellbinding parade at Tsim Sha Tsuji that gives the most amazing experience and joy to the travelers visiting Hong Kong. from Travelation and you can visit from a wide range of destinations such as Phnom Penh, Cebu, Shanghai, Harbin, Taipei, Xian, Pingyao, Kuala Lumpur and more. On the fifth day of New Year celebration, locals perform a few rituals that are known as Jie Cai Ceng, which is also known as “Welcoming the Gods of Prosperity and Wealth”. As per the Chinese belief, during the Lunar Year celebration the gods come to earth from the heaven when invited and bring the joy and prosperity among the people. It also symbolizes the victory of light over darkness and people follow the basic idea of lighting up firecrackers to show their gratitude to the gods of wealth and prosperity whilst requesting them to grant wishes to boost their work and bless them with great fortune. Commonly known as the festival of Lanterns, Yuan Xiao Jie is among the most fantastic and internationally renowned Chinese festivals that is organized on the 15th day of New Year celebration. Symbolizing the conclusion of the festive season, festival of Lantern comprises people lighting up the streets with lite lanterns of Red color with their wishes and messages for others written on it. Often seen in most of the Chinatowns of the states in United States of America as well as myriad parts of the world, this festival also symbolizes and bring forward the information about the zodiac of the year like pig, rabbit and in the case of 2017, Rooster. During the 15-day celebration of Chinese New Year, elders, married people and working people give a red envelope to their children and kids with no job filled with money to share the festivities with them. As per Chinese culture, the red color symbolizes the prosperity and good luck, hence the ritual is worldwide known as Red Envelopes or locally famous as “Hong Bao”. 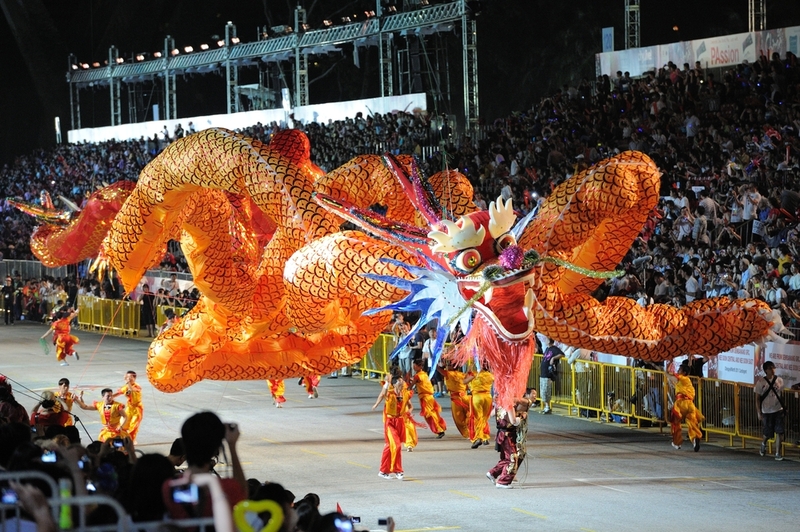 On the fifth day, you will find people gathering in the streets with huge and decorated artificial dragons and making them dance while all the crowd around will be grooving along. 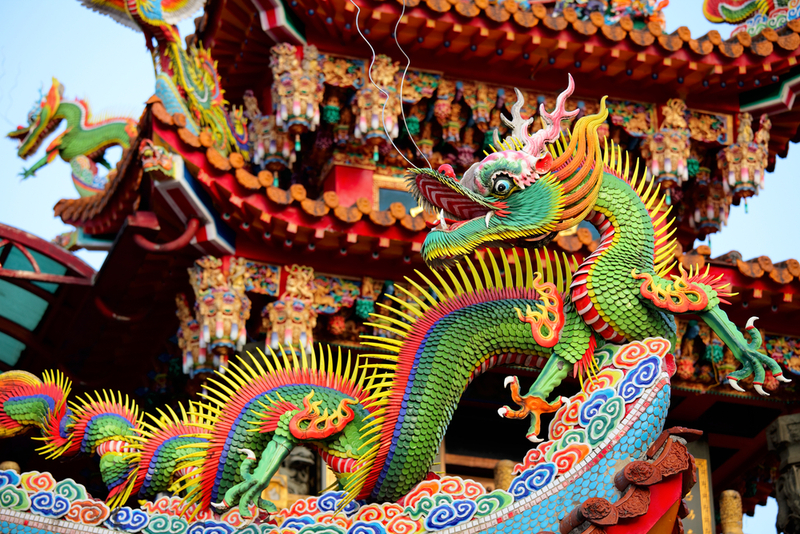 It is said that as per the legends, Chinese civilization is the descendants of the mystical creature known as Dragons. Hence, to bring the ancestors during the celebration, local symbolizes them in the form of artificial dragons made of paper, plastic and many other decorating stuff. 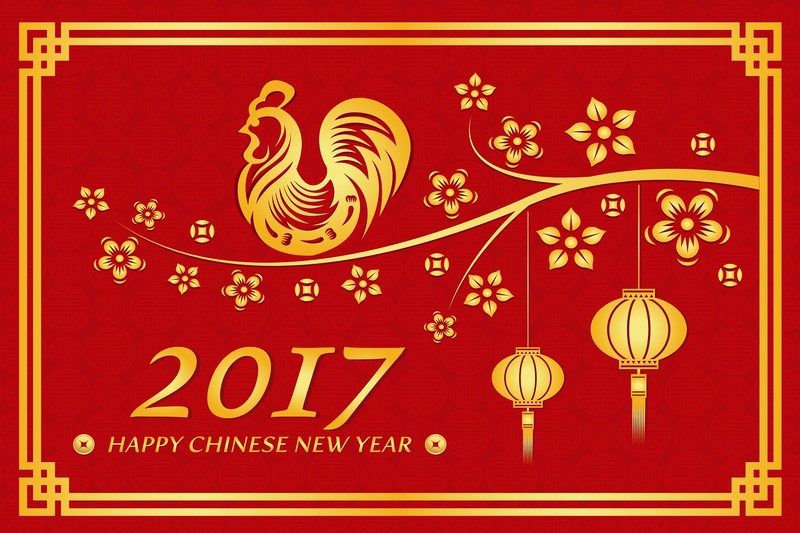 The most important part of the Chinese New Year celebration is considered to be the feast that held on the Chinese New Year’s Eve. Every year, millions of people take the advantage of Chinese New Year travel deals and head towards their home to join the festive celebration and gather for the biggest feast of the year. With dishes like cake, rice, rice-ball soup, duck, pork, fishes and more, people enjoy mostly a couple of meals with the family members as well as invited guests including relatives, friends and neighbors. Traditionally, all people from the family as well as guests tend to help in making all the dishes from the scratch. However, if you feel like having similar sort of experience yet unable to find a host, you can easily buy all the dishes in packaged form from the supermarkets as well as local shops. The most important thing you will come across as the Chinese New Year celebration begins, “Bai Nian” also known as the New Year greetings are the most interesting and significant attributes of the festival. As the celebration of Lunar New Year kicks off, people will begin to wear new clothes and begin to greet the relatives, family and friends by bowing down in front of them (no age bounds), and congratulate them for a year full of happiness, prosperity and wealth. People living in the cities take a couple of days to visit the relatives’ home and greet them whereas the in the remote areas, it may take a couple of weeks to complete the congratulation ceremony. However, in recent days, the trends have changed and people have begun to send greeting cards to wish the relatives and friends with New Year wishes. Chinese New Year is one of the biggest celebrations across the world as Chinese residing in myriad parts of the world tend to bring their festivities in their current cities and is observed by the locals as well. Yet, if you wish to have a real experience by visiting the origin nation, then all you need is to get your hands on Chinese New Year travel deals available with Travelation and you are all set to have the most magnificent experience of all time.